The who's who in Historic Motorsport gathered at the Royal Automobile Club in London on Wednesday 21st January 2015 for the Motor Racing Legends' Annual Awards Dinner. 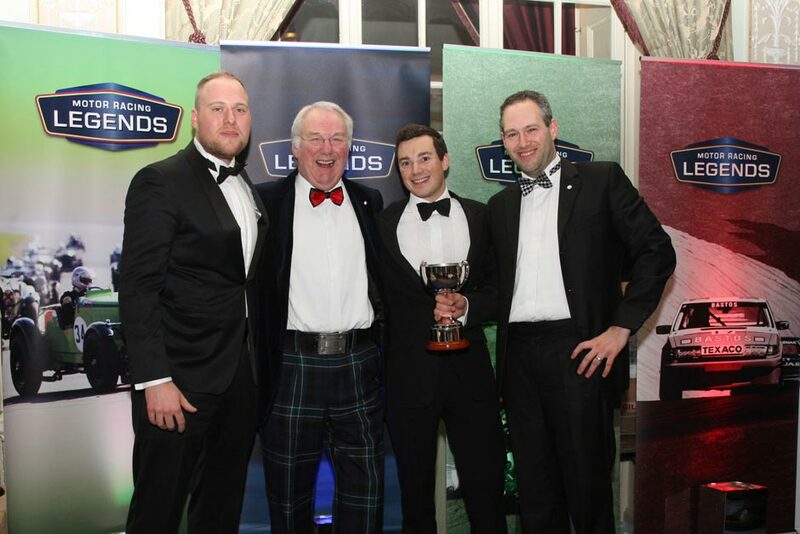 The event was of particular interest to the Lister Motor Company as accompanying the normal award presentations was the first presentation of the Brian Lister Cup. This special competition ran alongside the Stirling Moss Trophy in the Motor Racing Legends 2014 calendar, and was awarded to the best performing Lister taking part in the series. Lister Managing Director Lawrence Whittaker was in attendance to present the Brian Lister Cup to eventual winners Andrew Smith & Chris Ward, who beat the team of Barry Wood, Tony Wood & Will Nuthall in to the runners-up spot. Mr Whittaker also paid a fitting a tribute to Lister Cars founder and legend Brian Lister, who sadly passed away towards the end of 2014. 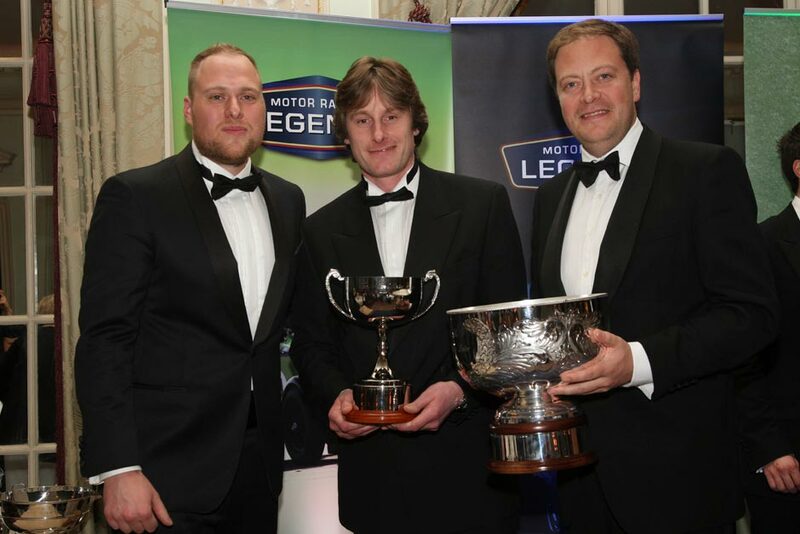 The Lister Motor Company congratulate all those who've been involved this year, with a special thank you to Duncan Wiltshire and all at Motor Racing Legends for their incredible support.